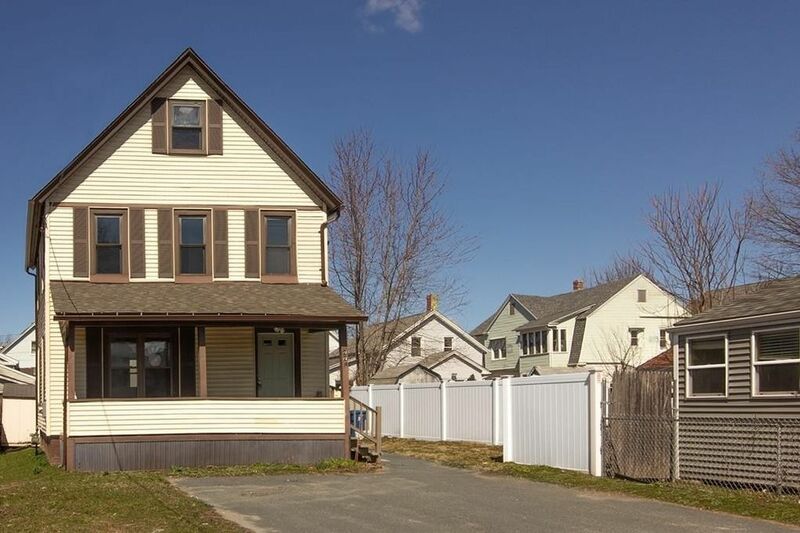 Move right in to this renovated home in convenient location ! New boiler, new hot water tank, updated electric, chimney re lined, new kitchen countertops, and so much more!! !